Athlete and American Football player, Ernie Davis, was born on December 14, 1939 in New Salem, Pennsylvania, USA. He is the first African American man to win the Heisman Trophy and the first African American athlete to be chosen 1st overall in the NFL Draft. 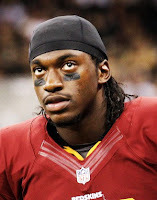 He was drafted by the Washington Redskins and traded to the Cleveland Browns. In the Davis trade, the Washington Redskins received Hall of Famer Bobby Mitchell. Ernie was diagnosed with acute monocytic leukemia during preparations for the 1962 College All Star Game. The immidiate treatment he received was not enough to save his life. 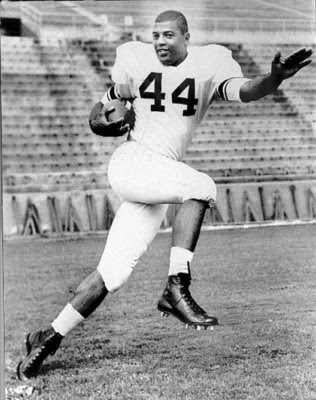 Ernie Davis died at the age of 24 on Saturday, May 18, 1963. Unfortunately, he never had a chance to play in the National Football League (NFL). Judging from his college footage, it's not difficult to believe that he would have been one of the greats in the NFL. 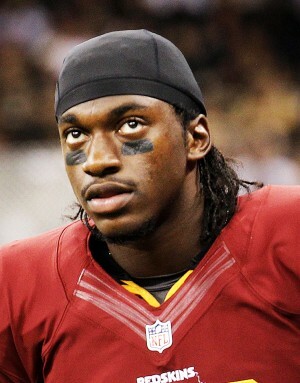 This weekend, The Washington Redskins are playing the Cleveland Browns with another rookie hopeful, Robert Griffin lll (RG 3). As a Redskins' fan, I am hoping that my home team is victorious. However, I am dedicating this victory by either team to the memory of Mr. Ernie Davis, a champion. Peace. Sources: Jensen, Stephen. "Cleveland controversy." Davis never played a down for the Browns, but his impact shook the historic NFL team. (2005): n.pag. Star-Gazette. Web. 14 Dec 2012. .
Gallagher, Robert C. . "Ernie Davis." (2012): n.pag. Biography. Web. 14 Dec 2012. .